… the simple story of a giraffe was born on May 25th in the year 1961, Saint Sophie’s day. She was an immediate success. 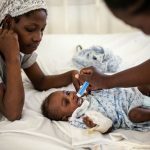 Young mothers immediately recognized that she was a must for their children … When the first signs of teething appear, Sophie la girafe helps babies stop crying! By simple word of mouth, the little giraffe’s fame spread. From then on in Europe, generations upon generations of children were to love hearing Sophie squeak whenever they pressed her tummy or head! Sophie La Girafe® is BABY'S FIRST TOY, stimulating EACH OF THE SENSES from the age of 3 months! At the age of 3 months, a baby’s eyesight is still limited and he can only make out high contrasts. The dark and contrasting attention-catching spots all over Sophie La Girafe’s body provide visual stimulation and she soon becomes a familiar and reassuring object for baby. 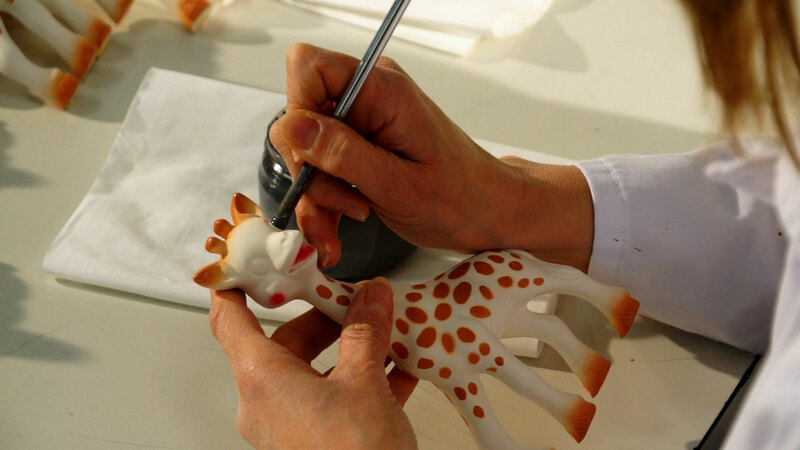 Discover all the secrets behind Sophie La Girafe® that make it a toy with a devoted following! vulcanization invented by Mr Charles Goodyear. and then applies a special process and a rotational moulding technique. Despite being born in 1961, Sophie La Girafe has not aged in the slightest. With sales of over 50 million units, she is the undisputed star for the very young. The archetypal embodiment of an early learning toy, Sophie La Girafe is a must-have! With widespread popularity, she is genuinely loved by every parent and child alike. Sophie La Girafe has become timeless and cross-generational. 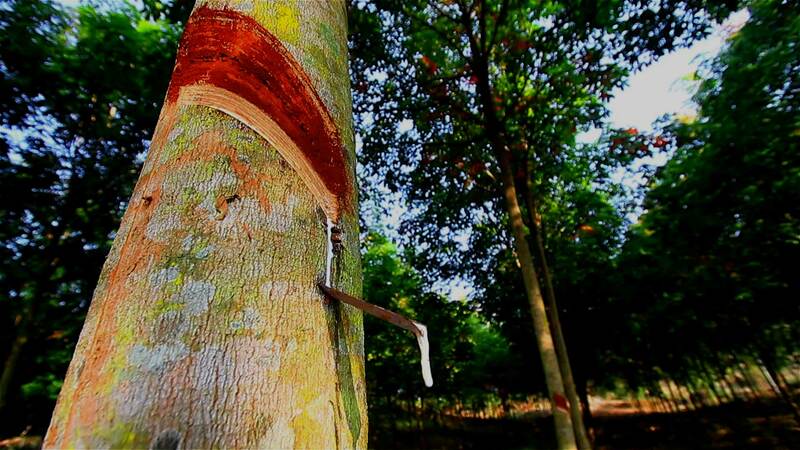 Discover Sophie La Girafe’s manufacturing process through the video below. Enter the world of Sophie La Girafe® to learn all about the secrets involved in its production!